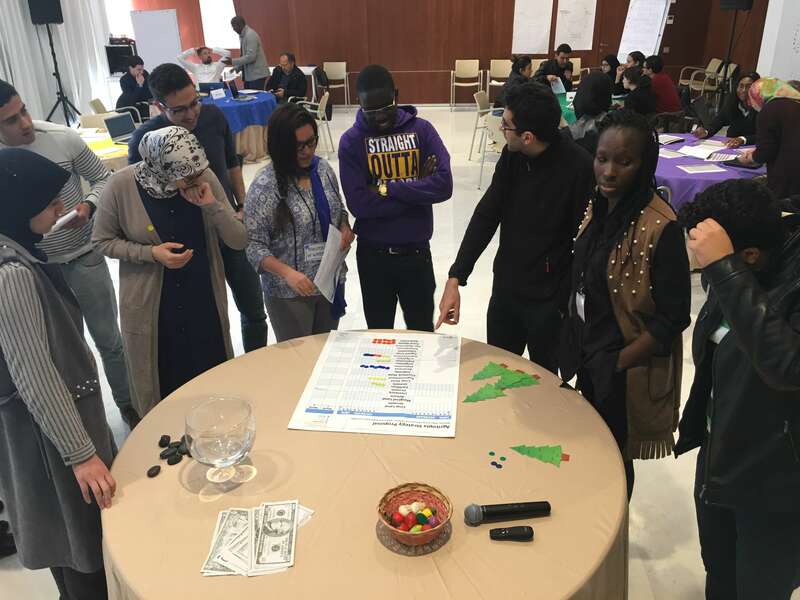 CI’s Agriculture Team, in cooperation with Rebecca Niles of ReThink Health, and our funders and partners at Mohammed VI Polytechnic University, are proud to release our newest role-playing game. Agritopia is based on our Agriculture and Land Policy Simulator (ALPS). In the game, participants play the role of Ministers and other stakeholders in a fictional African country. You can download the materials and try it for yourself. With a facilitator acting as Prime Minister, five teams try to negotiate an agriculture strategy for the next three decades. 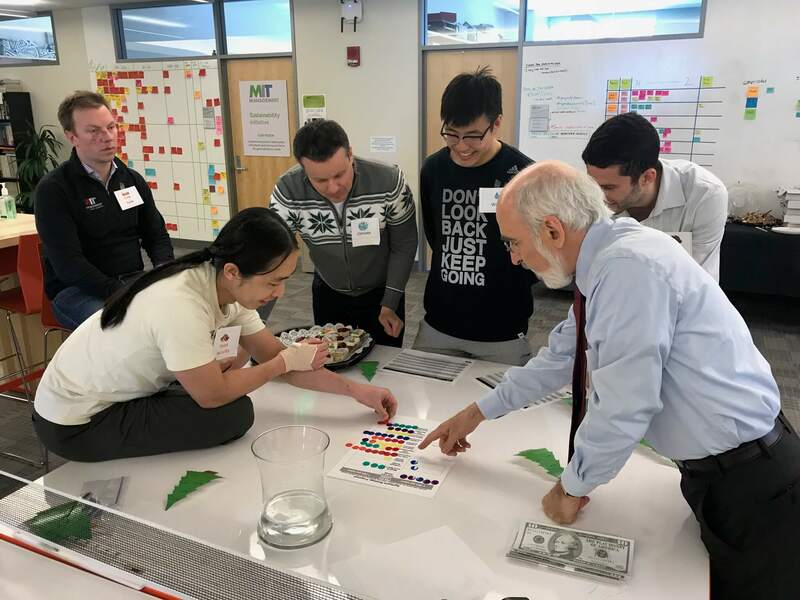 The participants have limited information – they have to discover how the system reacts to various policy options. Each team has specific interests and resources, but they are trying to craft a national policy. In our trials, Agritopia sparks a lively mix of competition, compromise, and cooperation. It has served as a great opening to discussions on agriculture and the impact of climate change. Although Agritopia is a fictional country, the underlying model draws from data and policy proposals from both Morocco and Ethiopia. The lessons in trade-off and priority are meant to be applicable to a wide range of developing agricultural systems. The model and game are always improving, so we welcome feedback. Whether you are teaching about negotiation, agriculture, or climate change, we think Agritopia will help you help people see what works. Contact Travis Franck for more information.